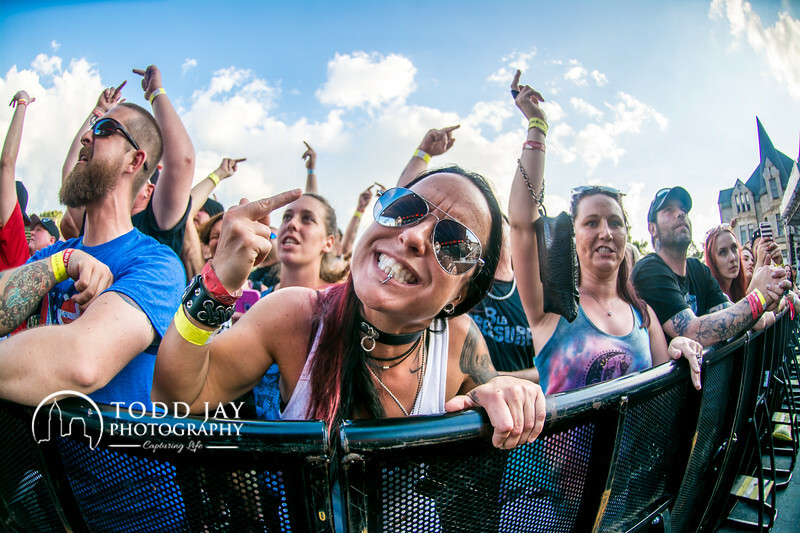 The 2017 Ink in the Clink music festival at the Mansfield Reformatory is in the books. Amazing work by Rick and Susan Fields along with Justin Smith to put this event on and manage it. This festival easily rivals Rock on the Range with its accessibility, the price range of tattoo artists and the food prices of the vendors. Looking forward to covering next year that is for sure.